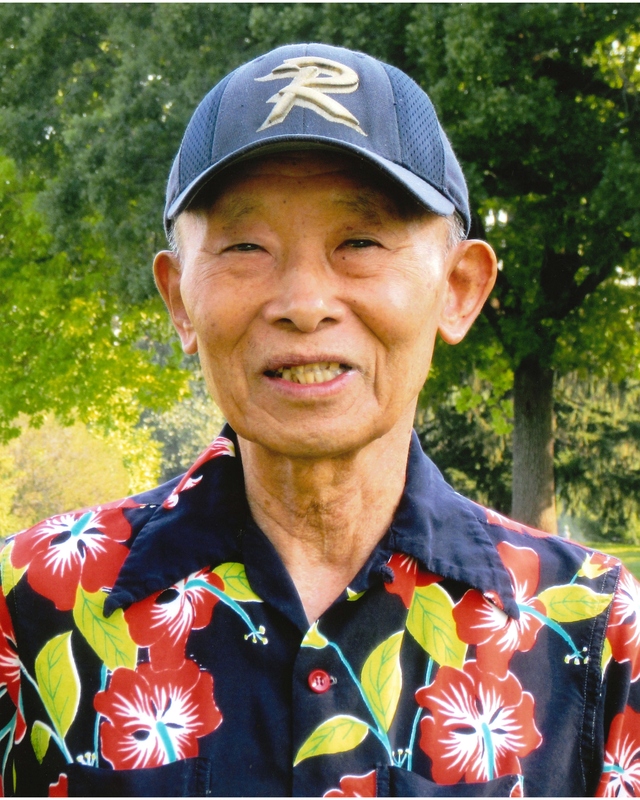 On January 29, 2019, Frank Yuzuru Matsumura’s family received the sad news of his passing. Frank was born on October 25, 1937, to George Matsumura and Fumiko Mary (Yamada) Matsumura in Sacramento, California. After his mother’s passing, Frank’s father took him back to Japan to be closer to his family. At the end of World War II, Frank’s Uncle Walter, who was in the U.S. Army, found him and brought him back to the United States. Frank graduated from Boise High School and later joined the U.S. Army, where he served in Germany. After leaving the Army, Frank settled in San Francisco, where he worked at a rubber stamp company He later returned to Idaho, where he lived for the remainder of his life. Little else is known about his past, as he was a private person who would rather talk about you than himself. Frank was a friendly person who made friends everywhere he went. He often carried candy in his pockets to share his love of sweets with everyone around him. He had an infectious smile, which you couldn’t ignore. Even on the saddest of days, he had a way of making you smile. Frank is preceded in death by his parents, sibling and Uncles Tom, Charlie, Yatsuo, Walt, Wilbert and Mike. He is survived by numerous cousins. Services will be held Friday, February 8, 2019, 10:30 a.m., at Relyea Funeral Chapel, 318 N. Latah St., Boise. Inurnment will immediately follow at Morris Hill Cemetery. After the graveside, light refreshments will be served at Relyea Funeral Chapel for family and friends.